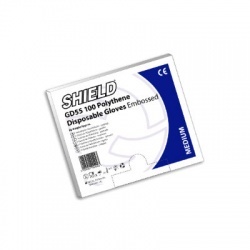 If you're looking for a non-latex, easy on the skin alternative disposable glove, then Polythene Gloves may just be your answer. 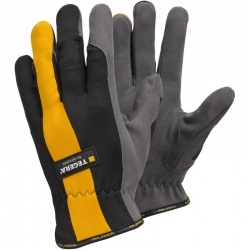 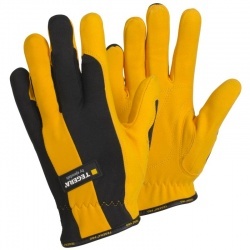 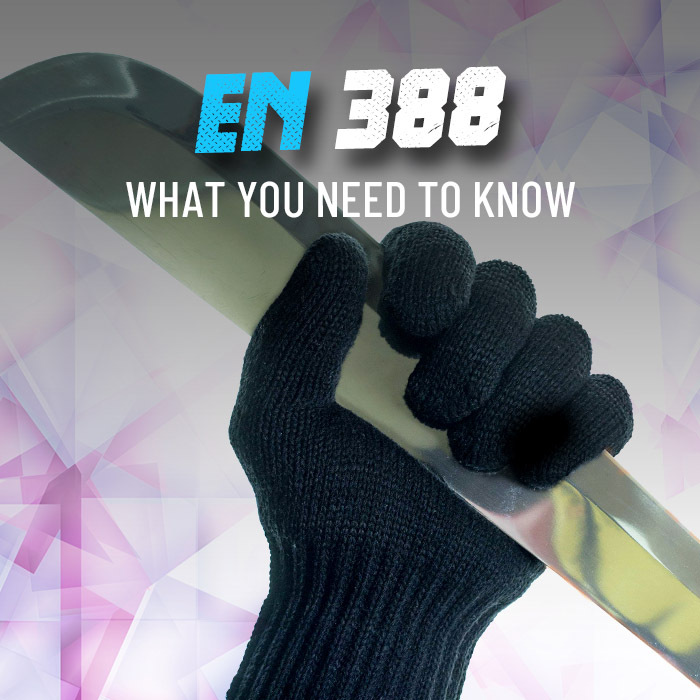 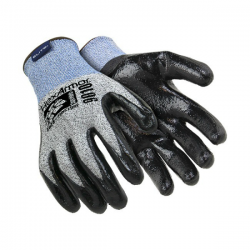 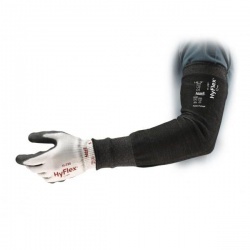 Thin, strong but food safe, these gloves offer a reliable choice to those with sensitive skin. 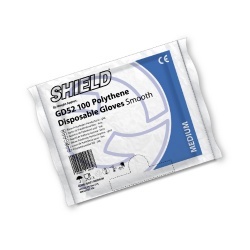 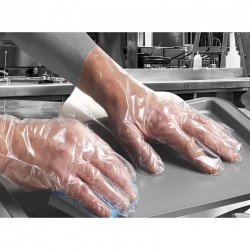 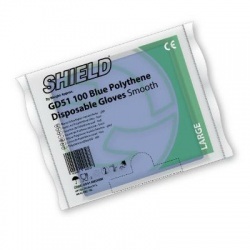 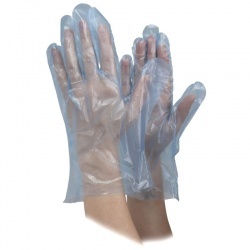 Here at Work Gloves we have a wide selection of polythene gloves that are sourced from across the world. 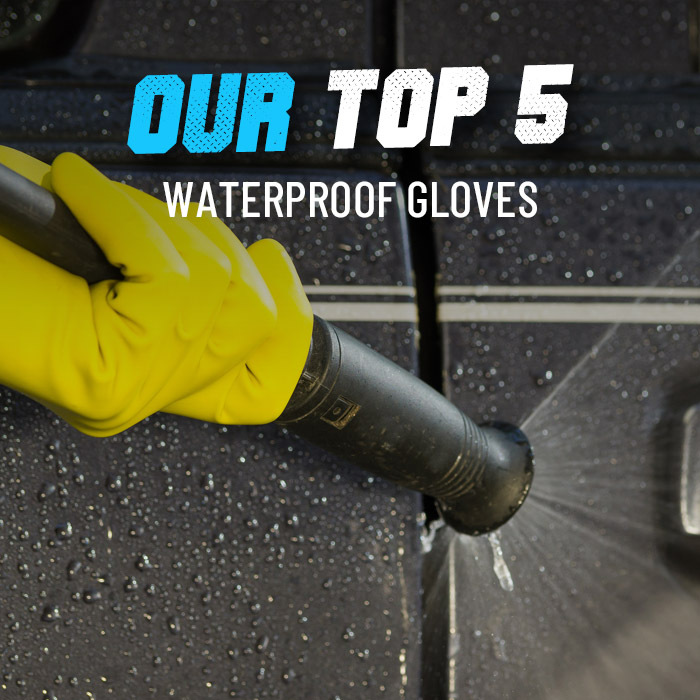 For more information or a product recommendation, please contact our customer care team on 020 7501 0597 or at helpdesk@workgloves.co.uk.